If you haven't already registered, don't miss this opportunity to attend our free Prostate Cancer Pathways for Patients and Caregivers event this Saturday at Englewood Health in Englewood, NJ. Hear the latest on prostate cancer topics including the impact of treatment on sexual health and intimacy, integrative medicine, advanced disease, immunotherapy, acupuncture and meditation; and learn about the most common health risks for men over 50. 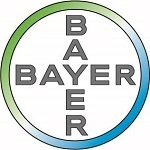 Get answers to all of your questions from the experts: Dr. Mazyar Ghanaat, Dr. Tracy Scheller, Dr. Stacy Loeb, Dr. Anne Katz, and Dr. Charles G. Drake. 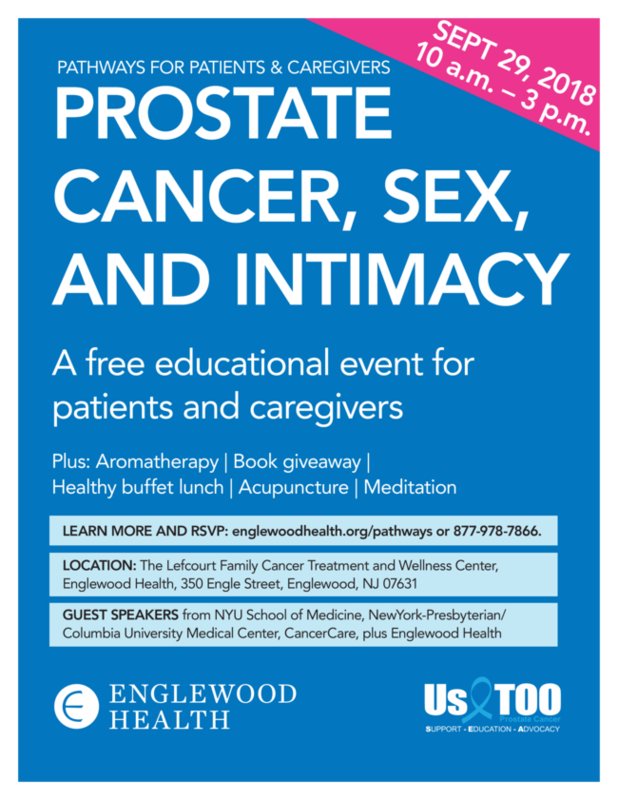 Those attending the event in person will receive a free lunch, free aromatherapy kit, and free books on sexual health and intimacy related to prostate cancer (while supplies last). CLICK HERE to register today.